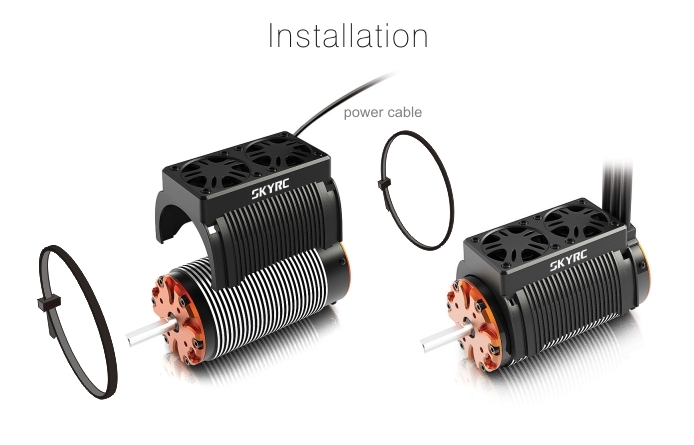 The SKYRC twin motor cooling fan with housing fits 1/5 scale motor with diameter of 55mm and power connector can plug directly into any open channel of the receiver or BEC, it can reduce the temperature of the motor quickly and get the motor as cool as possible. Pushing your 1/5 scale car to the limit! 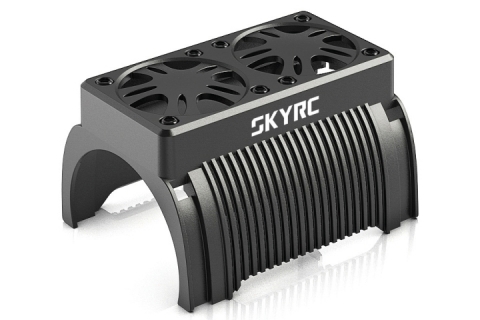 Get SKYRC twin motor cooling fan!